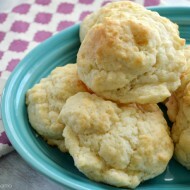 Every week I share a new recipe I’ve made with my kids in my weekly Mini Chef Monday posts. After doing the series for more than a year, I’ve learned that some of the most simple ideas are the most fun. 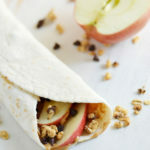 My kids love it when I switch up their everyday foods. 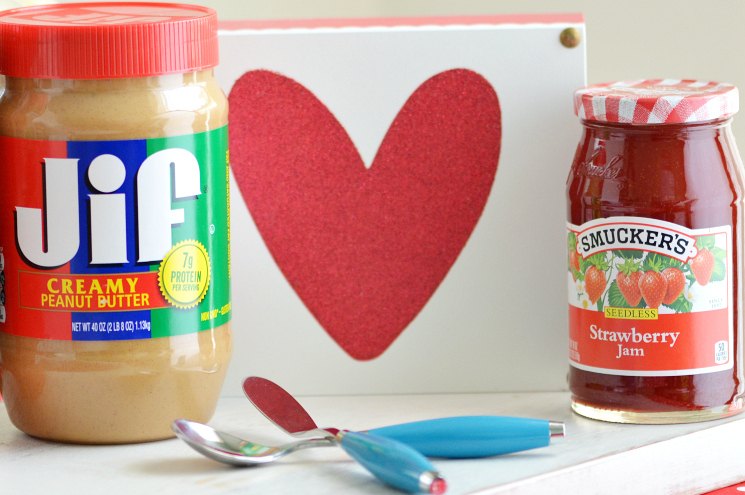 When it comes to my youngest, his very favorite lunch the classic pb&j. 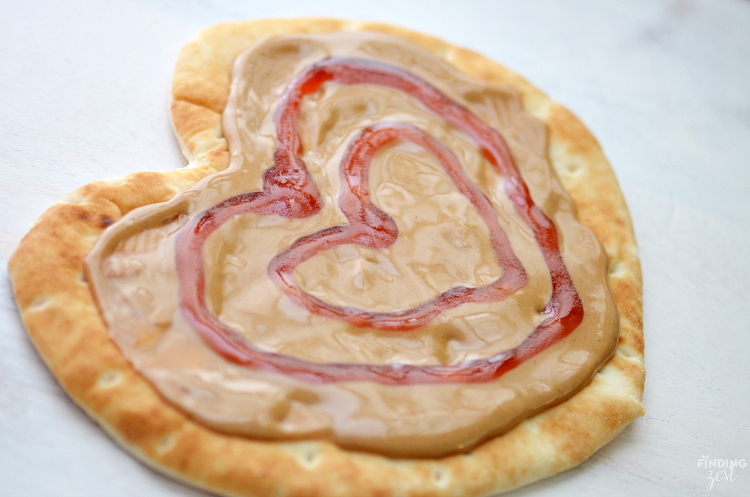 So this week I put a fun spin on his lunch with this easy Peanut Butter and Jelly Heart Flatbread recipe. 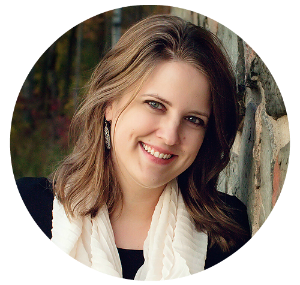 It is a great way to celebrate the new year and heading back to school. 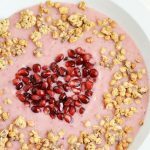 Since it is a heart it works great for a Valentine’s Day lunch or any time of the year! I headed out to my local Target to pick up supplies. Jif Peanut Butter Spreads Smucker’s Fruit Spreads were on sale and currently available at a discount with the cartwheel app. Since I downloaded the app this summer, I’ve saved over $80! It is really easy to use. Since I’m horrible about planning out my Target trips, I’ve found the easiest way to use the app is to scan items as I put them in the cart. I never miss out on any good deals this way. Of course I also stopped by the Dollar Spot because it is one of my favorite sections of the store. 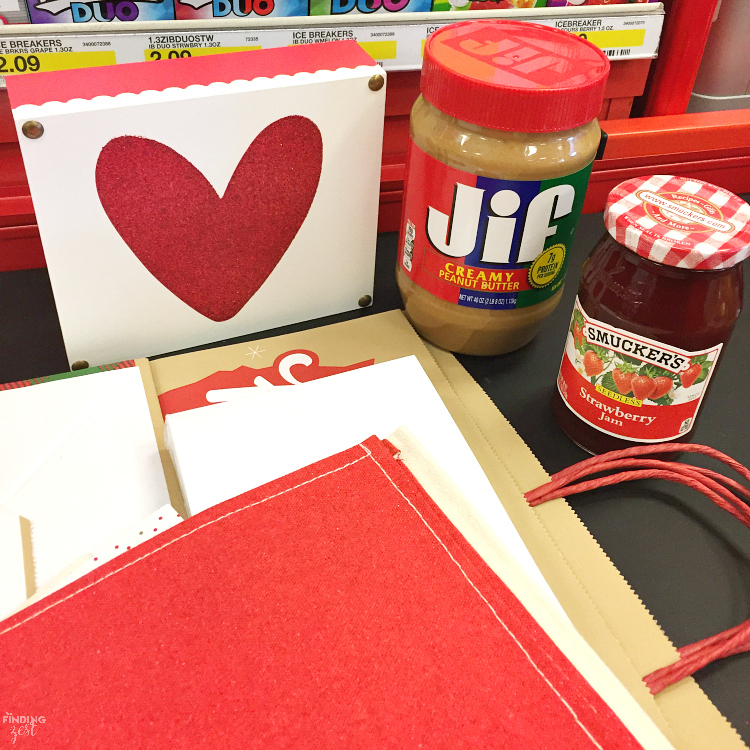 I picked up some fun Valentine’s Day items because I can’t resist the the affordable decor. 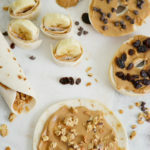 You can also save now with a discount on Jif Peanut Butter Spreads and Smucker’s Fruit Spreads with Cartwheel. Be sure to download the app now if you don’t have it already so you can start saving on your everyday items at checkout! 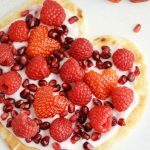 Using Greek pita flatbread which we always have on hand, I cut a heart shape out to create a lunch for my son to show how much I love him. It is quite easy to create a heart using kitchen scissors. 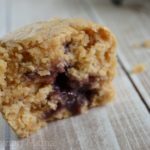 I topped it with warm Jif Creamy Peanut Butter and Smucker’s Seedless Strawberry Jam. 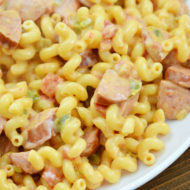 Check out this step by step video to see exactly how I made this heartfelt lunch. 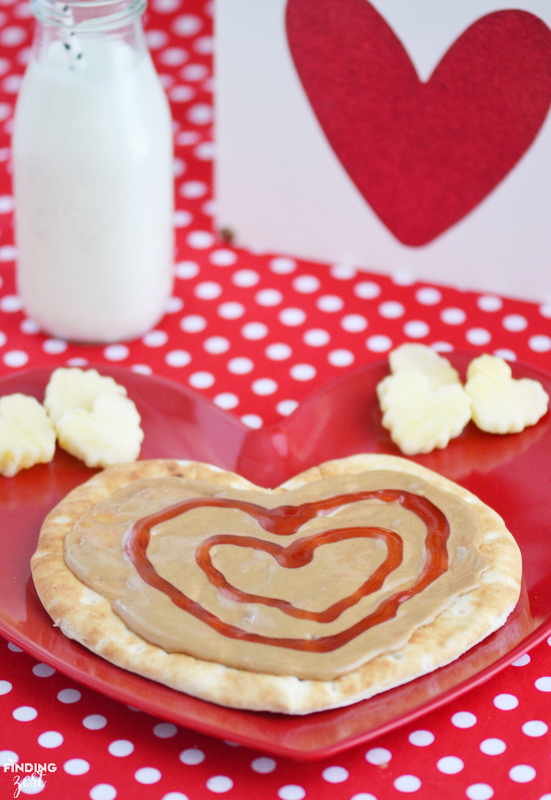 I served my Peanut Butter and Jelly Heart Flatbread with heart apple cutouts and cold milk with a fun straw. I also happened to have a heart shaped plate that I purchased from Target a few years ago. Needless to say, my son thought this lunch was super cool! 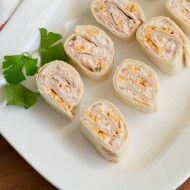 Wrap flatbread in paper towel and warm in microwave for 10 to 15 seconds. 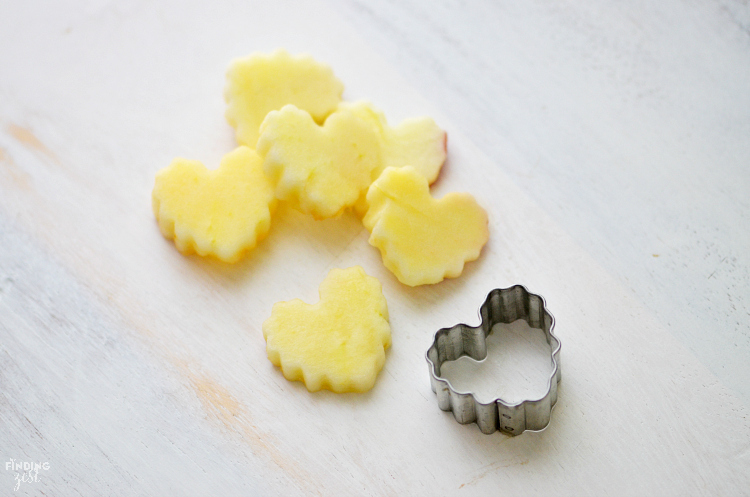 Fold in half and cut bottom and top with kitchen scissors to create heart. 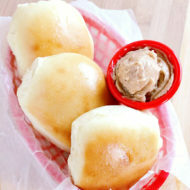 Add peanut butter to small dish and warm in microwave, approximately 15 seconds. Stir and spread over flatbread. Place jam in small dish and microwave to warm, approximately 10 seconds. Add jam to baggie and seal. 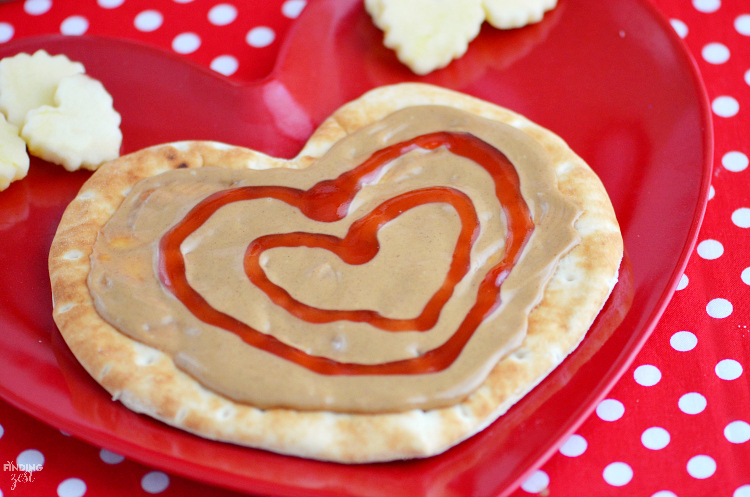 Cut tip and use to draw two hearts with jam in center of flatbread. 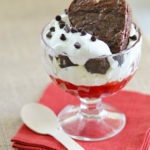 Serve immediately or store in airtight container. 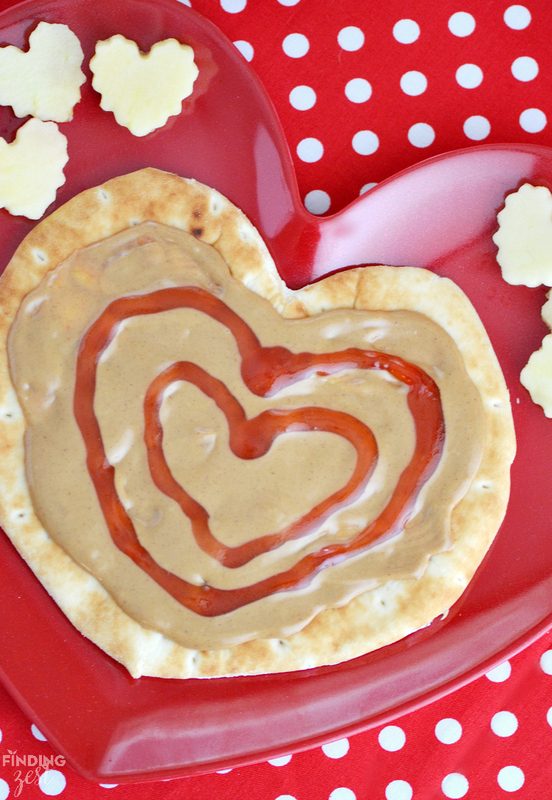 You can make make mealtime more fun with this peanut butter and jelly lunch idea! 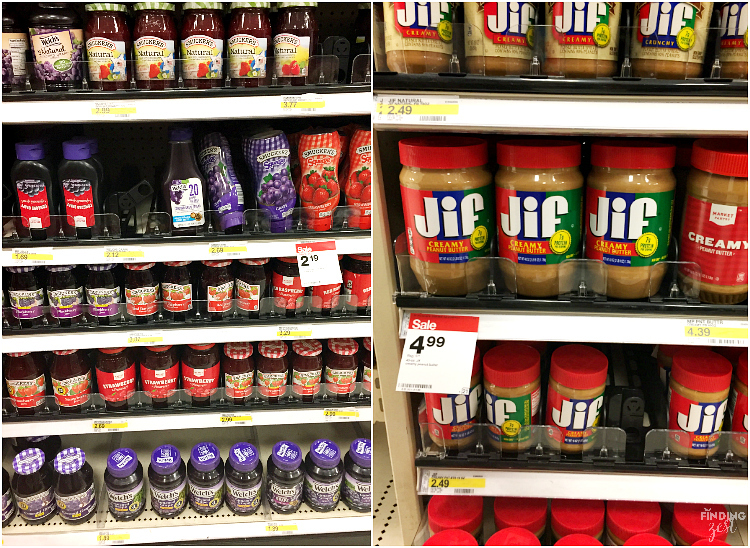 Visit the Target Cartwheel landing page now to save when purchasing your Smucker’s Fruit Spreads and Jif Peanut Butter Spreads products at Target! 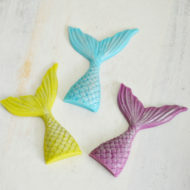 What a cute snack idea. The kids would enjoy this.